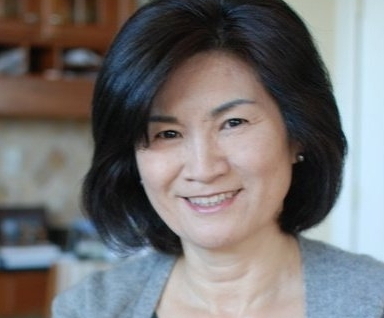 Ro Hyo-sun is a Korean American mother of two who currently works as a government professional specializing in contracting and auditing in Washington, D.C. However, aside from being a full-time worker and a mom, Ro is also a dedicated food blogger. It started when her two children, who are now grown up and living away from home, wanted to start learning how to cook the food they grew up eating. Her children would call around dinner time asking how to prepare certain dishes. They complained there aren’t enough authentic Korean food recipes available in English. In 2009, she decided to start up a food blog, titled “Korean Bapsang: A Korean Mom’s Home Cooking,” to share the recipes for the dishes that she had grown up enjoying. With her blog, the enthusiastic cook hopes to turn her passion for Korean cooking into a cookbook to be passed on to future generations. She expressed that her biggest hurdle was overcoming her “eyeballing” cooking style. Ro, whose blog has now amassed more than 100 dishes, will be contributing her recipes to The Korea Herald every week.